Making Headway Foundation continues to build on its mission to care, comfort, and cure—but in order to give our support, we need your support. Your generosity makes our services a reality for families in need and funds vital research. 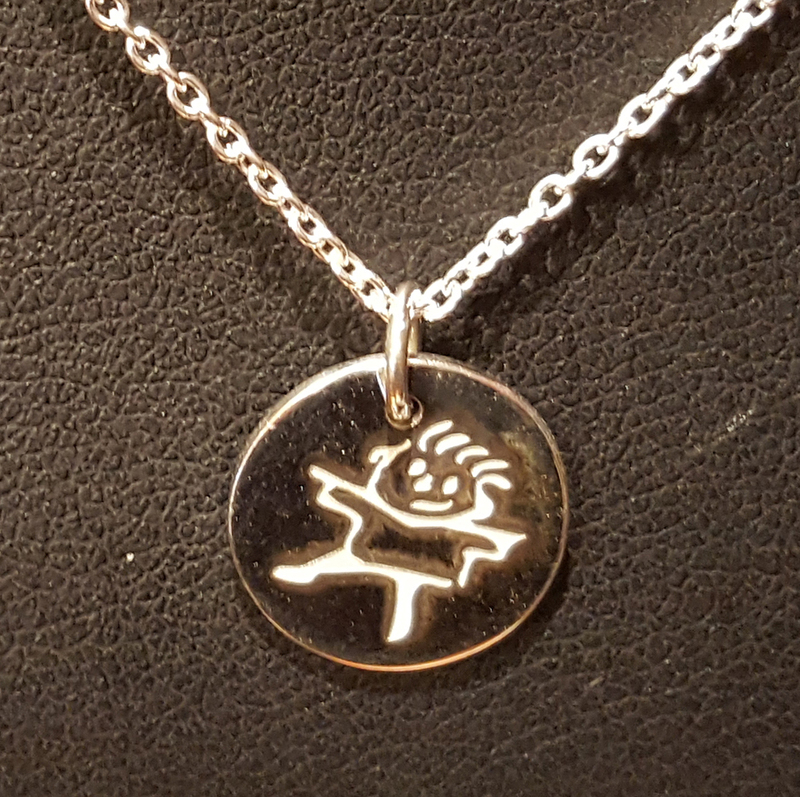 This holiday season, you can purchase a limited edition, custom Making Headway sterling silver necklace and pendant. 100% of the purchase price will go to support Making Headway’s programs for families impacted by pediatric brain or spinal cord tumors. See additional photos of the pendant here. TEMPORARILY ON BACK ORDER – NEW ORDERS WILL NOT SHIP UNTIL AFTER THE HOLIDAYS. SORRY. This custom designed Making Headway pendant was designed by Varda Singer and generously donated by ICD Contemporary Jewelry.